Welcome to the third in our series of articles on family-friendly days out. For the third installment of this series we headed to Sandcastle Water Park in Blackpool. Sandcastle Water Park is the UKs Largest Indoor Waterpark. 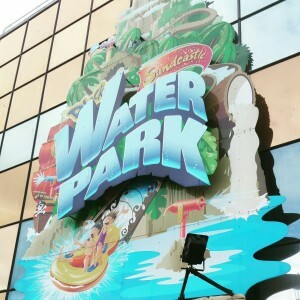 The Waterpark features over 18 slides and attractions including water slides, fun pools, wave machine, water chutes, burger bars, snack bars, arcades, swim shop and much much more. So, if you’re looking for things to do in Blackpool and fancy a great day out make sure you visit the Sandcastle Waterpark. They cater for families with children of any age and can even organise birthday parties. The Sandcastle Water Park is opposite the Pleasure Beach on the sea side of the promenade. We think this is a wonderful family-friendly day out and we give it a Mummy Fever rating of 4.5/5 but it really wouldn’t take much to make it 5/5. I love this kind of review – concise and very helpful! 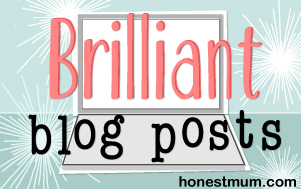 All our kids would love this – thank you for posting! Yes I think that was the only major sticking point for me really. Thanks – yes great for adults too, never mind the children lol!